If you’ve been seriously injured in an accident through no fault of your own, you’ll probably want to put your personal injury case in the hands of an experienced attorney. You shouldn’t just turn to any personal injury lawyer in Northeast Philadelphia for help, look for someone who has experience handling your type of claim, and who you feel you can trust. There are several ways to find experienced personal injury lawyers. Once you find a few, be sure to comparison shop. Meet with each of them to discuss your claim before you decide to hire someone. Keep in mind, many lawyers do not take a case if they fall below a certain potential recovery amount or if the claim is not clear or promising to them. Talk with friends or coworkers who have been represented by a lawyer in their own personal injury claims. If the friend or coworker says good things to you about a lawyer, put the lawyer on your list of people to consult. Do not make a decision about a lawyer strictly on someone else’s recommendation and opinions. Different people will have different responses to a lawyer’s style and personality; don’t make up your mind about hiring a lawyer until you’ve met the lawyer, discussed your case, and decided that you feel comfortable working with him or her. If you know other lawyers who specialize in different aspects of law, (divorce, tax, etc) ask them if they can refer you to a personal injury lawyer. 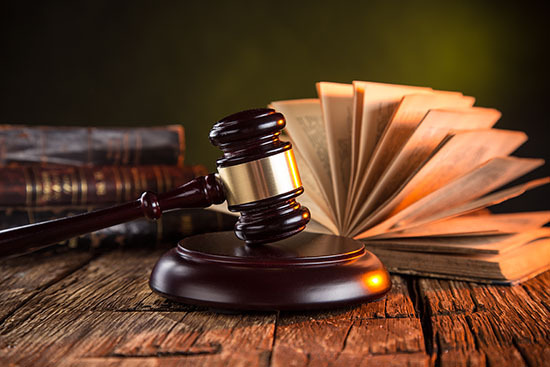 Lawyers commonly refer cases to one another and most lawyers know someone who handles personal injury cases. Again, do not simply take their word for it, do your own research and interviewing. A personal injury lawyer, who advertises too much, or too little, may raise red flags for you. If you see a lawyer advertising all over television or have their faces plastered on huge billboards they may either be too big and expensive for you or may simply not be the right fit for your personality. On the other hand, lawyers who do no advertising may fall on the other end of the spectrum and are not necessarily working their full potential. We live in a digital age, where social media and the Internet are the smartest advertising venues. A lawyer without a website or no interest in keeping their audience up-to-date through social media, blogs or informative information on their sites, may not be up-to-date on their law practices either. Make sure their experience and results supersede this over-abundance or lack of marketing. If you are looking for a reliable, reputable, experienced personal injury lawyer in Northeast Philadelphia, reach out to Martins Mill Legal Center. We specialize in personal injury claims and will consult with you on the best approach to handling your case.